I read this book during my last visit to Chicago, and was pleasantly surprised at how much of what was in this book was not immediate common sense. 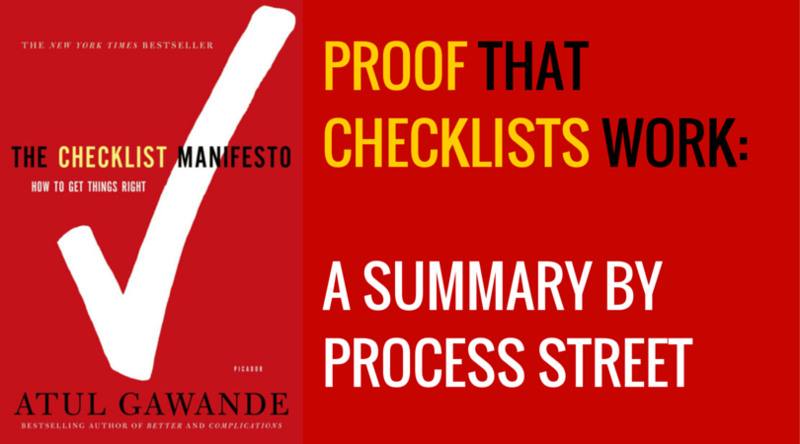 The usual “don’t waste money” and “be realistic” was obviously abound, but the overall message of the book focused far more on specific philosophies of operating lean, rather than simply the financial sense most of us focus on. 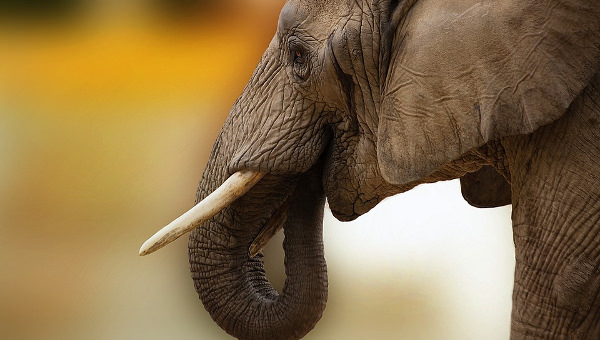 In the truest sense, the author focuses on the sentiments of doing meaningful things and being able to adopt quickly when those “things” change with the market(s). Being lean doesn’t simply mean paying your staff the lowest they’re willing to accept anymore; it means being able to dramatically shift the purpose or mission of your business if your customers dictate it; or more likely if the lack of customers forces you to do something different. Further, the emphasis put on simply learning from mistakes as quickly as possible was a warmly welcomed intuition. Coming from a startup that was absolutely stubborn to the point of willing to fail for it, this is perhaps the philosophy that most resonates with me personally, and one I hope to live up to in future endeavors. Eric Ries does a masterful job in this book of using real life examples, scenarios, and use cases to illustrate a a point, to the extent he nearly makes it a science. Anyone who wishes to initiate a startup, or even invest in one for that matter, would benefit greatly from having read this book as it wonderfully illustrates simple mistakes that are easy to avoid, and also things to look out for in founders and leaders that will spend doom; imminent or delayed. 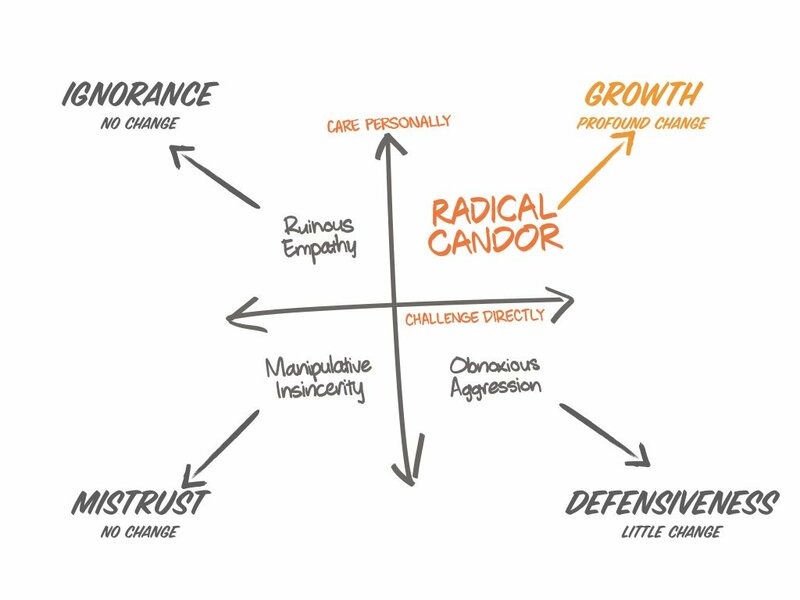 Kim Scott and her team at Candor Inc. have decoded the managerial playbook, and it is called Radical Candor. I found it incredibly useful in helping to interpret and communicate with others and own my own behavior. The central theory involves an understanding of the distinction between errors of ignorance, and errors of ineptitude. Essentially making a mistake because you did not know better, and making a mistake because you executing what you do know incorrectly.